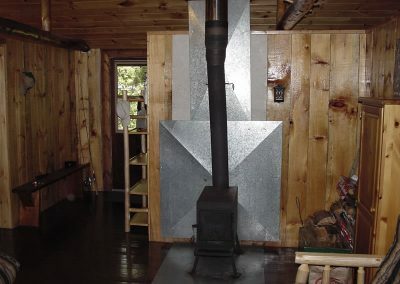 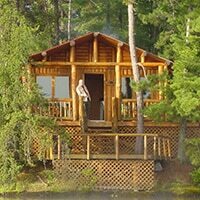 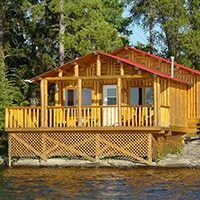 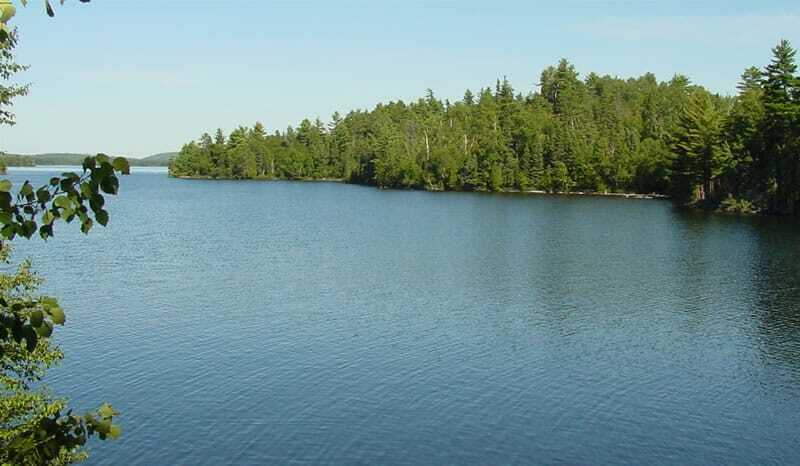 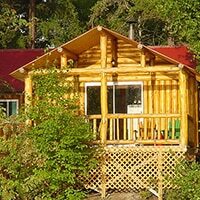 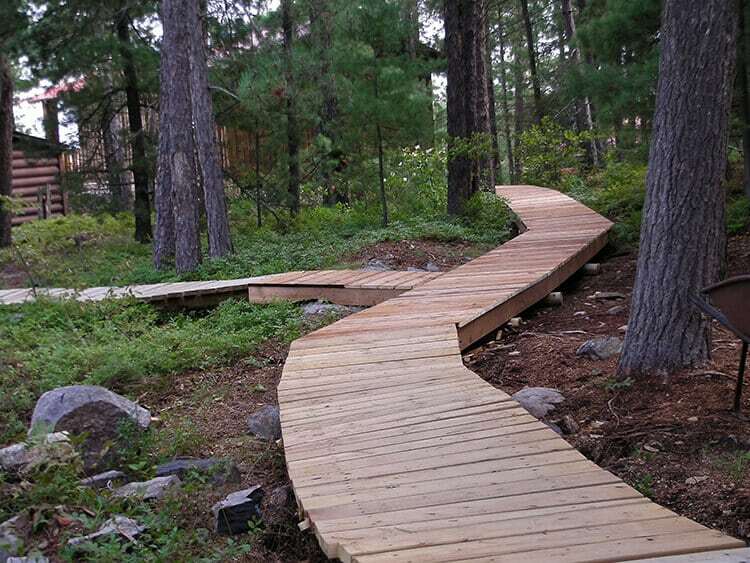 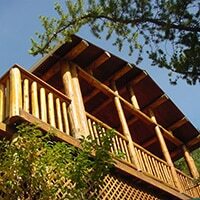 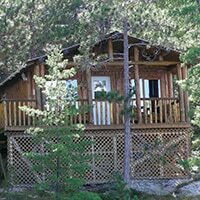 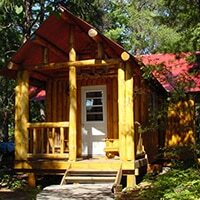 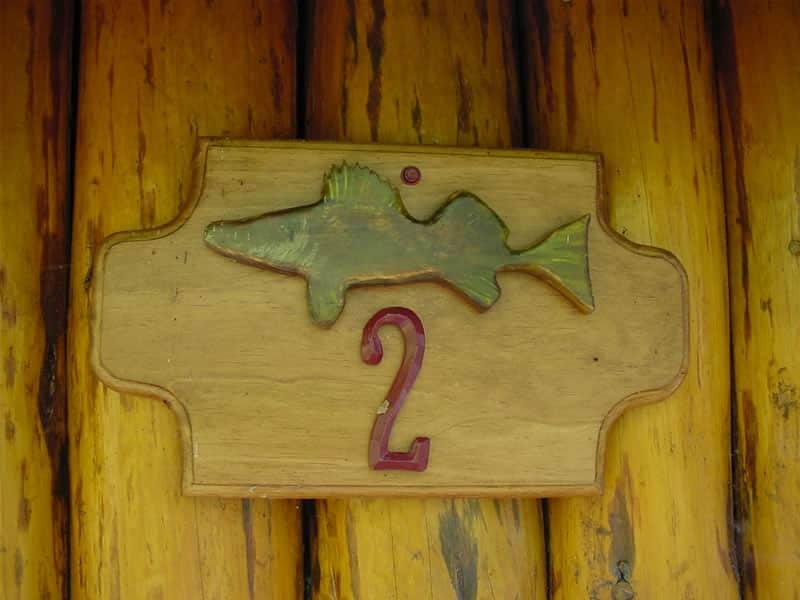 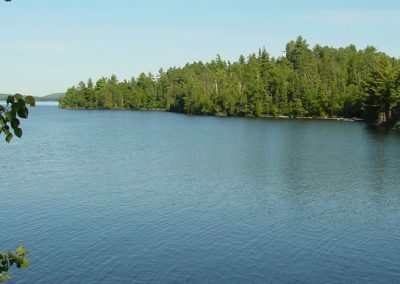 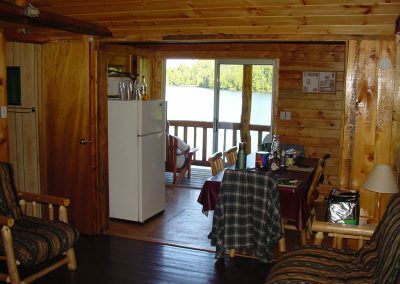 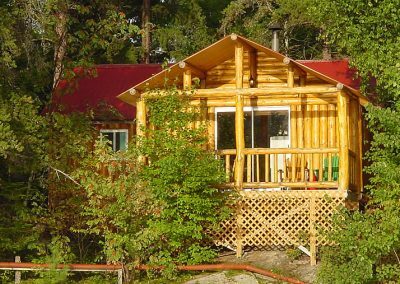 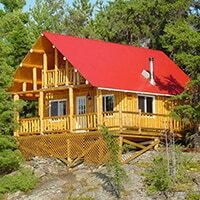 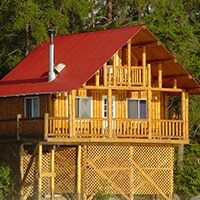 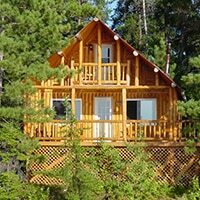 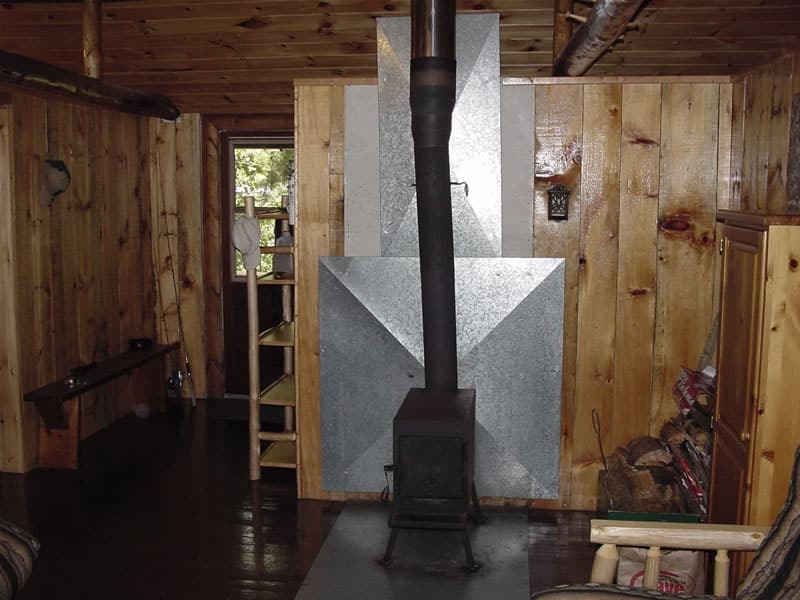 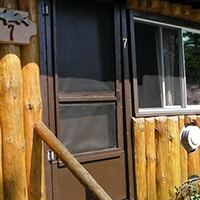 Cabin 2 sleeps up to 6 guests and has a great deck overlooking the lake to the northeast. 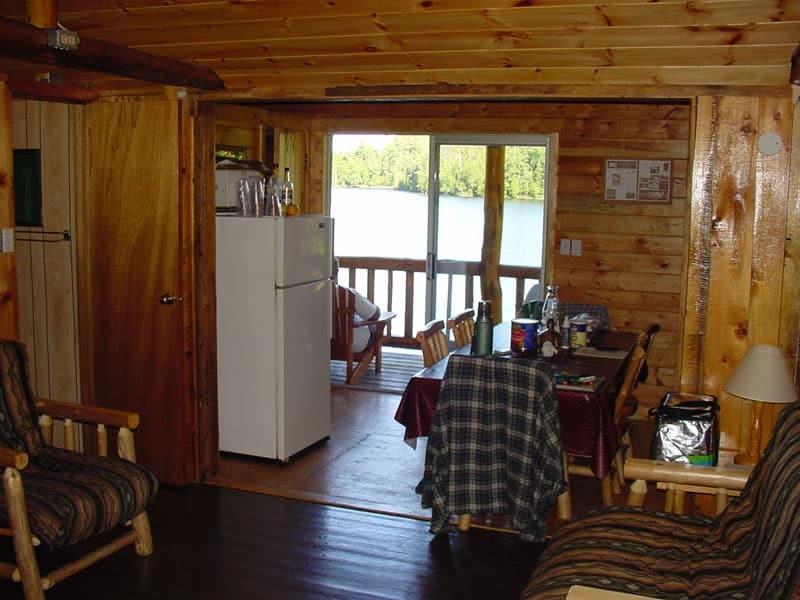 You’ll have a beautiful sunrise to greet you when you wake up in Cabin 2. 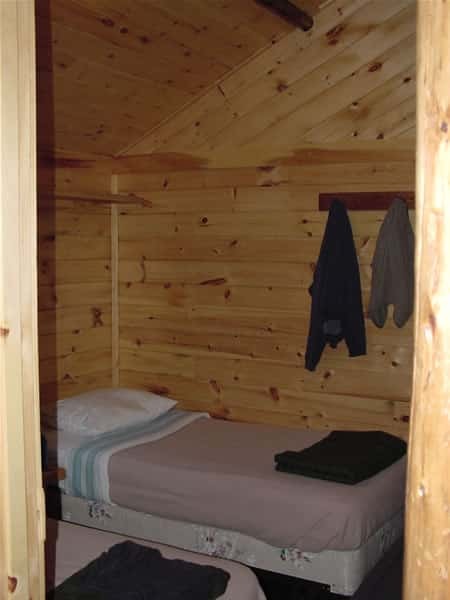 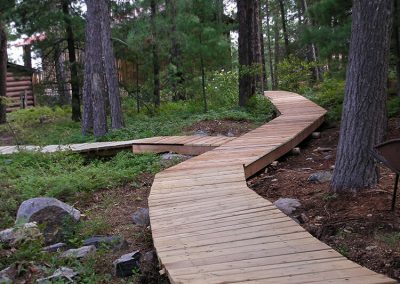 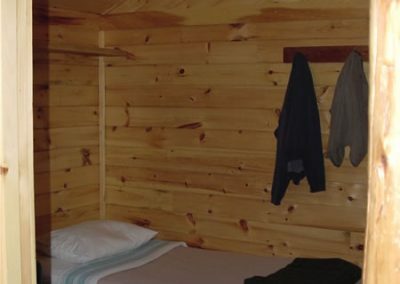 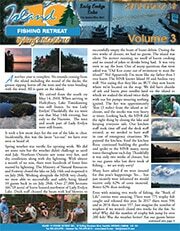 Click on the pictures below to see more of Cabin 2 or watch the video to the right! 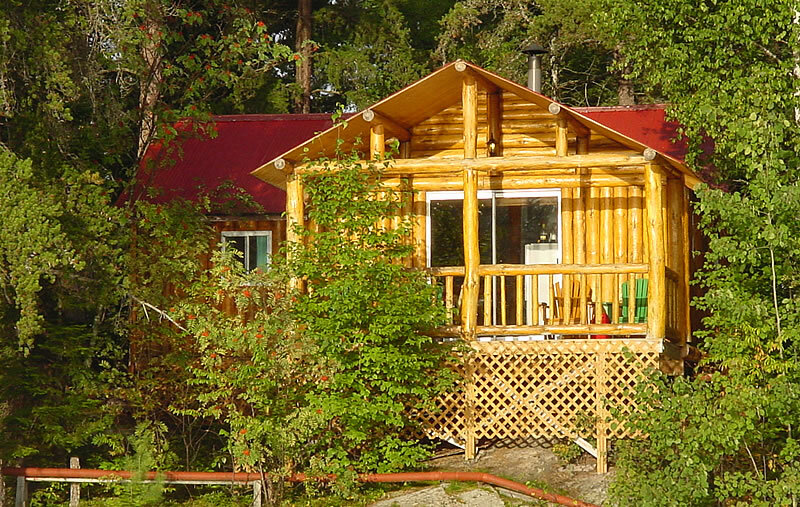 It’s in HD, so watch it in full-screen mode for the best quality.